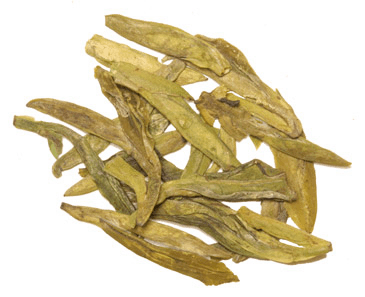 The Phoenix Mountain Oolong is grown from Phoenix Mountain in Guangdong Province China. 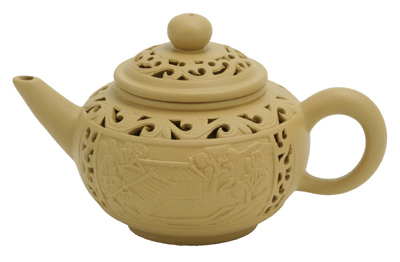 The Phoenix Mountain Oolong, also known as Dan Cong, was a tribute tea for the emperor during the Song Dynasty. This tea have long dark brown leaves. When brewed it produces a light yellow liquor with floral fragrance and honey peach taste. This tea will great aftertaste is very popular in southern China. • Try our Value Oolong Tea Sampler. A Great Value! One of my favorites! This tea has an earthy, almost smoky flavor. Complex and rich, I prefer the first steep the best. The second and third steeps are more grassy. Highly recommended! I had previously purchased this tea elsewhere, but is was very expensive and then discontinued. I was excited to find it here, and at about half the cost! This tea creates a nice dark golden cup. It has a fairly robust flavor and may not be for everyone, but I love it! One of my favorites, and I will definitely buy again! 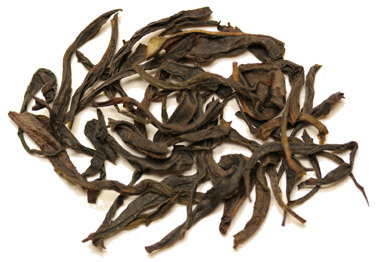 Teavana stopped carrying this oolong last year so I began searching the internet. Found it on this website at 1/3 of the price Teavana was selling it for. What a great find. 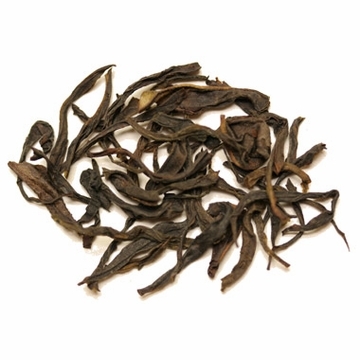 This oolong has a roasted nutty taste on the palate and a pleasant after taste. Steeping one teaspoon of tea per cup at 195 deprees for 3 minutes makes a perfect cup every time. This tea has a good taste of floral and honey peach but there are small sticks, more then other teas I drink. This tea, Phoenix Mountain Oolong, is one of my favorites. EnjoyingTea keeps me well supplied at a very good price. Just really love this tea! When you sip this tea it's just creamy then all of a sudden the light peach comes through and it's lovely. A little amount of tea leaves go a long way with this tea. I love this oolong tea, one of my favorites. Fair warning spoiler alert... a great after taste of a peach/honey. I love this tea. It's very fragrant and reminds me of hops. I first tried it at Peet's Coffee & Tea. It sells for $9 for 2oz. Quite a bit cheaper here. A bit more austere than the Wuyi Rock Oolong. Wonderful aroma.